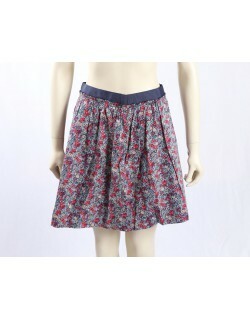 Get ready for summer with our special range of designer skirts. Top brands and premium quality at very affordable prices. Skirts Choose from 7 garments. 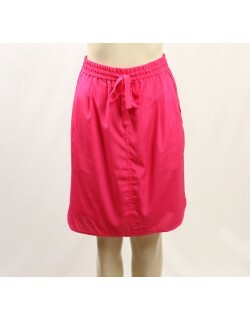 Pink silk casual skirt from DKNY. It comes with a drawstring waist and is perfect for the summer months.